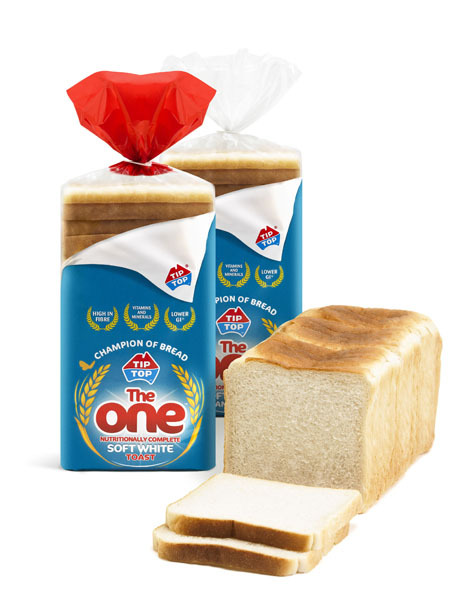 Tip Top® The One™ is Australia’s first nutritionally complete soft white bread. Developed to suit a wide range of foodservice operations, it’s packed full of extra fibre for digestive balance, added vitamins and minerals for daily nutrients, and has a lower GI than regular white bread providing longer lasting energy and a fuller feeling for longer. The One is also free of artificial colours and preservatives and animal products, making it suitable for vegetarians and vegans. 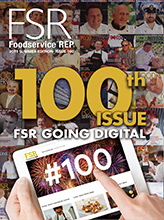 For more information, visit www.tiptop-foodservice.com.au. To request information or place an order, contact Tip Top Foodservice Customer Service on 1800 086 926.